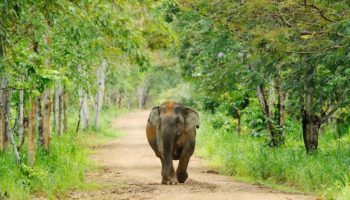 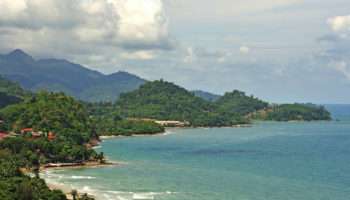 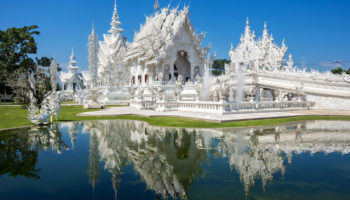 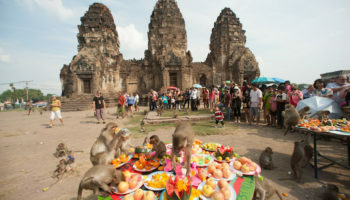 Thailand is a collage of animated scenes that comprise bustling modern cities crowded with motorbikes and tuk-tuks, Buddhist temples tended by orange-robed monks, hill tribes selling handicrafts, lush landscapes dotted with traditional farming villages, ancient ruins and stunning coastlines peppered with gorgeous beaches and blue lagoons. 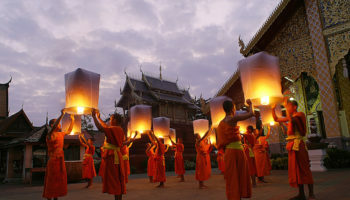 Such a captivating portrait explains why Thailand is Southeast Asia’s most popular travel destination. 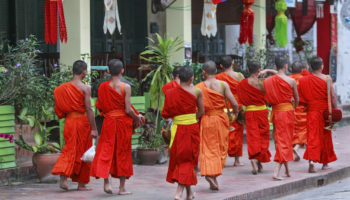 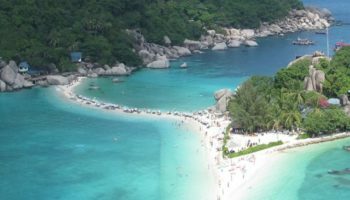 And despite the heavy flow of tourism, Thailand retains its quintessential identity with its own unique culture and history and a carefree people famed for their smiles. 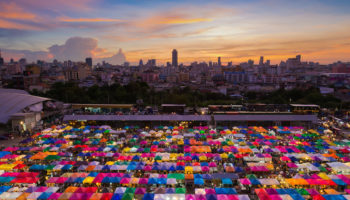 Most visitors to Thailand begin their itinerary in the capital city, Bangkok, a flurry of high-rise buildings, sacred temples, floating markets, sizzling nightclubs and congested streets lined with street vendors hawking cheap souvenirs and exotic foods. 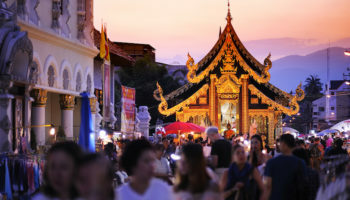 Cities in the North such as Chiang Mai and Chiang Rai, are gateways to mountain trekking, wildlife, outdoor adventure and ethnic tribes. 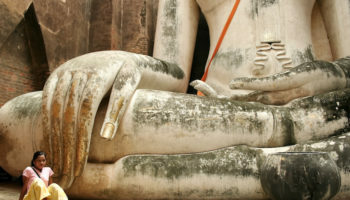 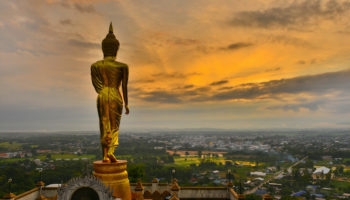 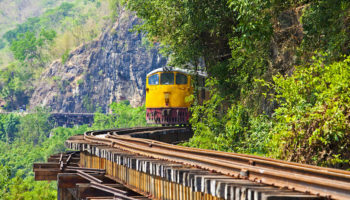 Old cities like Ayutthaya and Sukhothai offer ancient history, while Kanchanaburi is steeped in important WWII events. 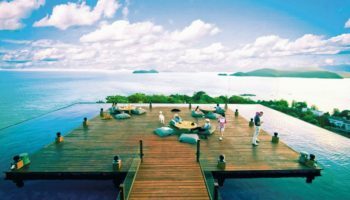 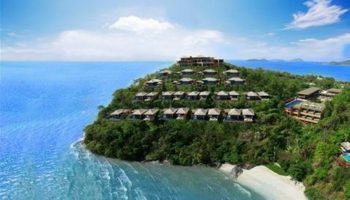 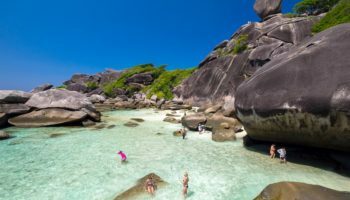 The south is home to Thailand’s remarkable island paradise of Phuket, Ko Tao and Ko Samui and gorgeous beach resort towns like Hua Hin and Krabi.